NEWS: AN ALBUM FULL OF COVERS BY A VARIETY OF ARTIST UNDER THE RECORD LABEL AND PRODUCTION COMPANY DOUBLE J MUSIC SET TO RELEASE 24/03/17! Double J Music, an independent record label and production company based in the UK. Double J is also known as ‘Listd’ on Spotify, one of the fastest growing playlist network with over 60,000 followers and thousands of listeners each day. They have a new compilation album “Acoustic Covers: The Album” coming out this Friday. Conisisting of stripped back covers of music hits! Jennifer Ann covering ‘ Mad World’ which you may sound familar as it is currently used on the Lloyds Television Advert. And many more you need to hear. This is set to release on the 24th March and will be availale to download and also availble on CD limited edition on Amazon! GRAB YOUR COPY AND LET US KNOW YOUR THOUGHTS! This entry was posted in #album, announcement, music, NEWS and tagged Acoustic Covers, alexa goddard, Double J Music, jennifer ann, label, Music, NEWS, production, rajiv dahll. Bookmark the permalink. ’Grow’ is a song you take one listen and just be like WOW! It’s start with a peaceful instrumental that’s makes you really want to know what the lyrics will sound like just because you think it will kick in to a more upbeat tempo but it doesn’t it allows you to listen to Amanda’s journey. The video accompanies so magical where Amanda is sat on a chair looking out the window at a lake. 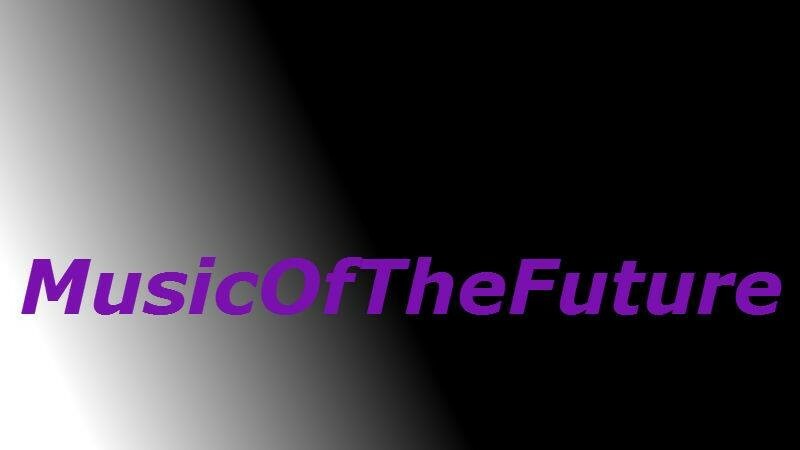 This entry was posted in #album, announcement, DEBUT, GEMMAMUSICOFTHEFUTURE, interview, introducing, live gig, music, NEWS, SINGLE and tagged Amanda St John, bbc, GIGS, Lime Jam PR, Music, nothern ireland, rte, singer, somgwriter. Bookmark the permalink.